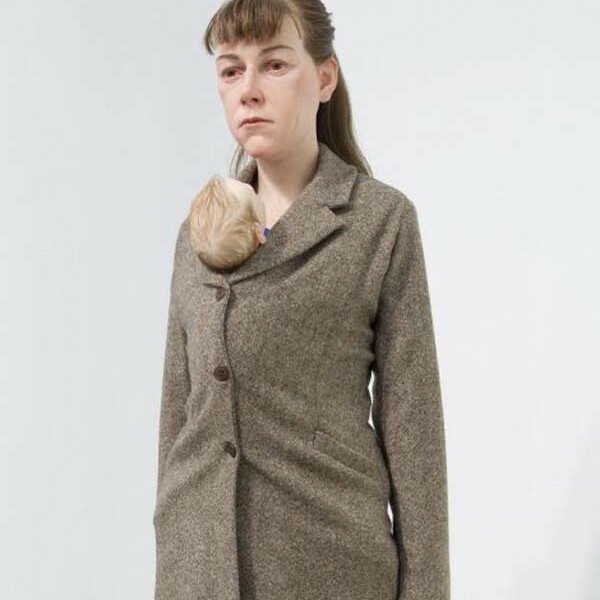 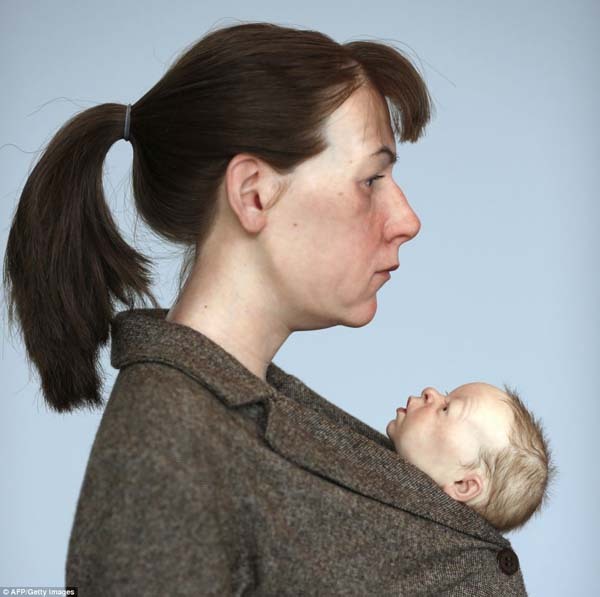 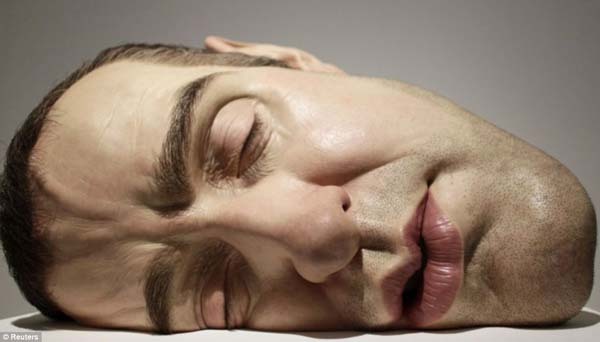 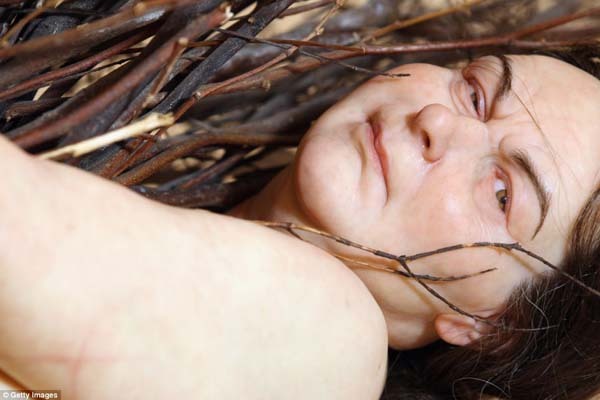 Roland “Ron” Mueck is an Australian hyperrealist sculptor working in the United Kingdom. 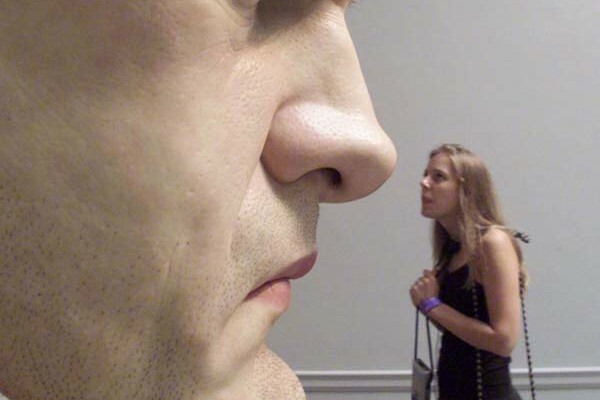 The works of art you will see below are nothing like we saw before, they are hyper realistic sculptures of people and human faces looking so real you need to have a second look. 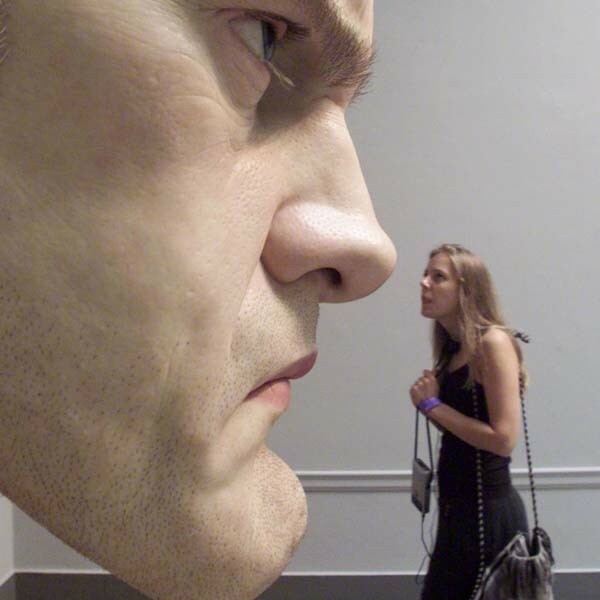 Ron loves to play with scale, creating art that looks small or extremely large when you look at it from afar, for example one of the pieces in the gallery below looks like a regular size person, but when you zoom out or come closer to the piece, you see it is actually a miniature version, these type of art illusion together with the stunning reality he is able to create with his hands, sets him apart from other artists trying to create human like sculptures or other art pieces. 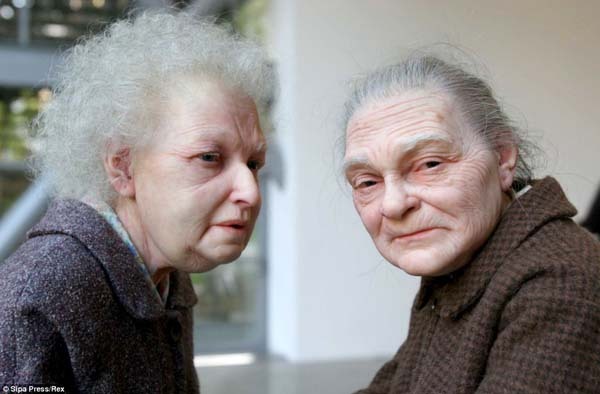 Before creating these amazing real life sculptors Ron was a model maker and puppeteer for children TV shows and movies. 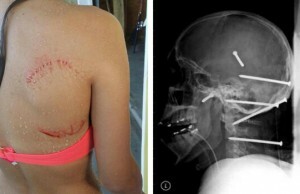 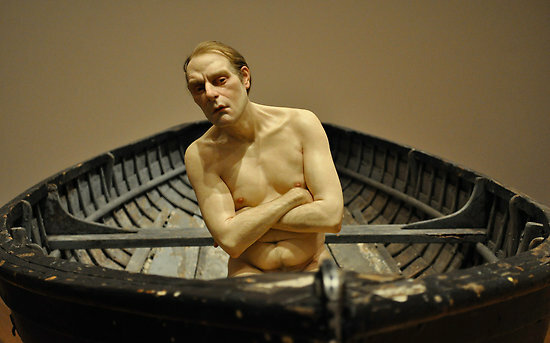 but in 1996 he started working on these sculptors that are part made of resin, fiberglass, silicone and other materials. 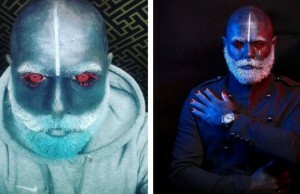 You can follow him on his Facebook page to stay updated on his work. 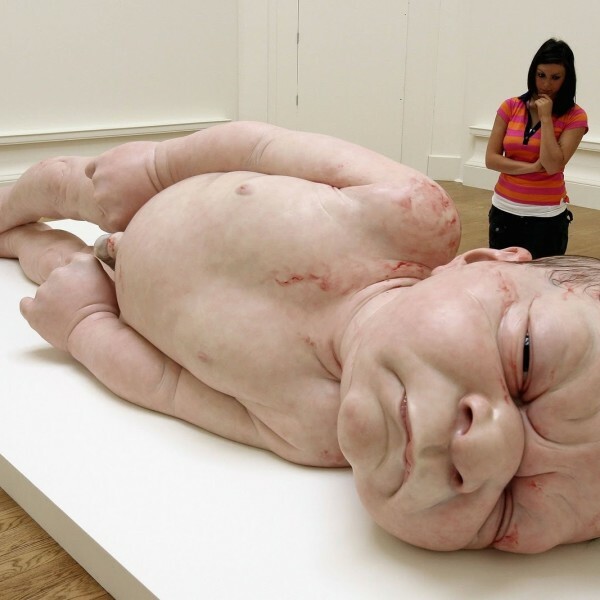 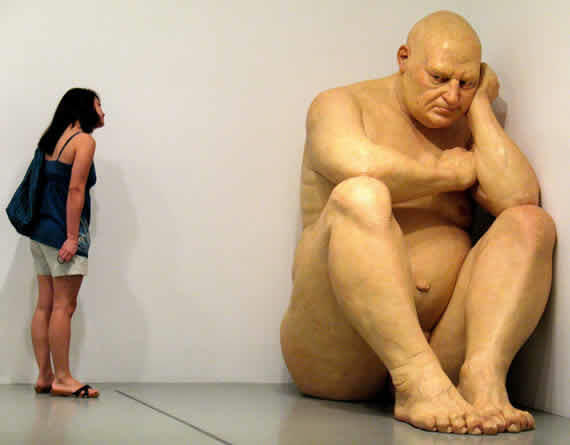 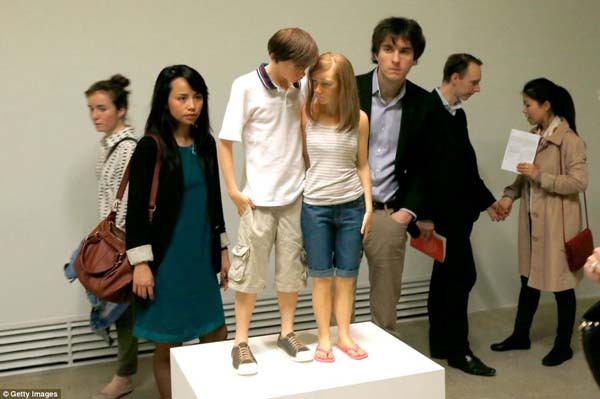 Make sure to share Ron Mueck’s work with your art loving friends.